Takashimaya is getting into the CNY mood this week. 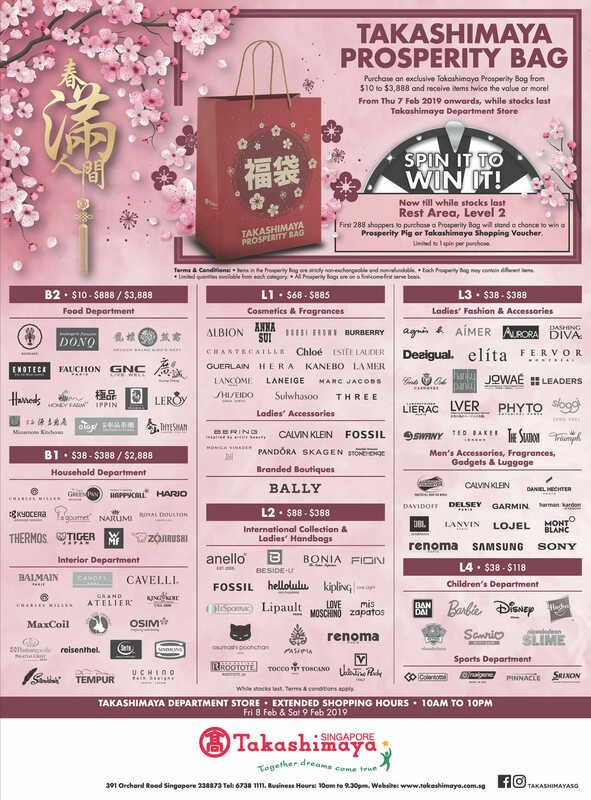 Starting this Thursday, 7 February, the popular Japanese departmental store in the heart of Orchard is hosting their very own Prosperity Bag Sale. 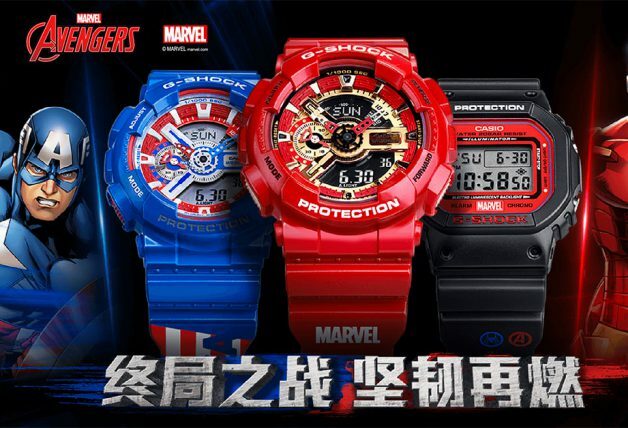 It is similar to Fukubukuro bags in Japan, also known as lucky bags. 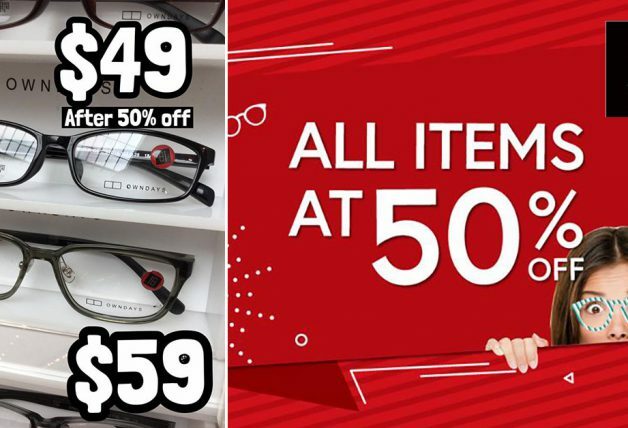 It is a Japanese new year custom in which merchants make grab bags filled with random contents and sell them at a discount, usually 50% or more off the actual value. 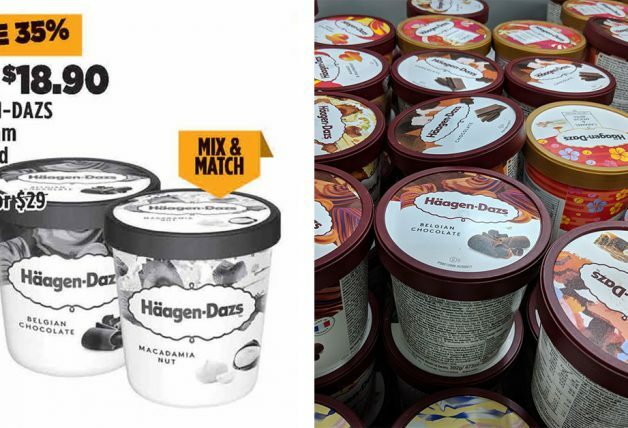 Takashimaya says their Prosperity Bags contains twice the value or more. 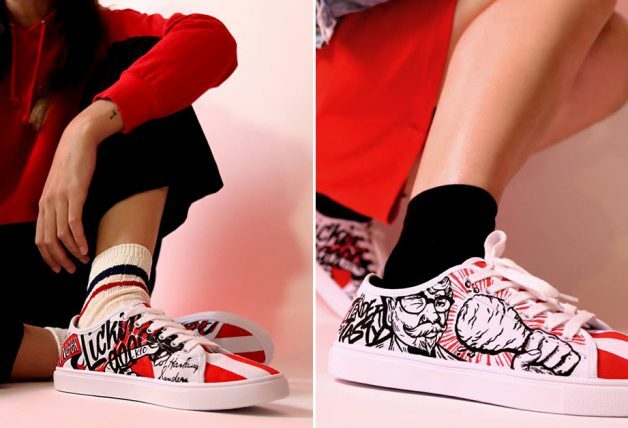 Brands participating include Bally, Calvin Klein, Bonia, Fossil, Hario, Tiger, Zojirushi, OSIM, GNC, Shisheido, Burberry, Albion, Agnes b, Triumph, Samsung, Sony, Mont Blanc, Bandai, Disney and more. See below flyer for more details. 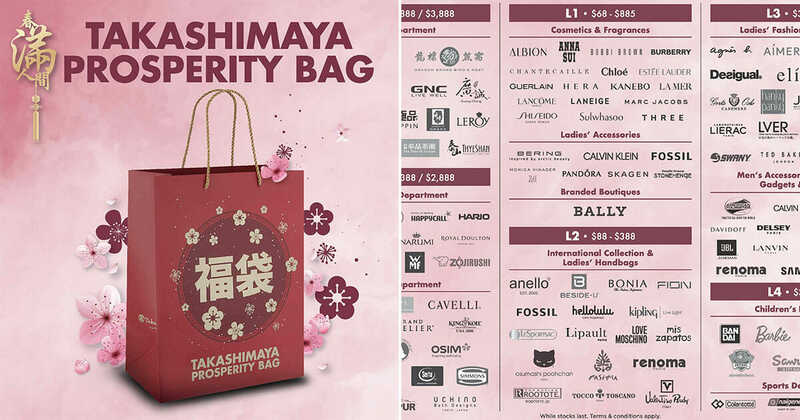 According to Takashimaya, the Prosperity Bags are individually branded, which means you need to head down to the preferred department or brand section to find them. 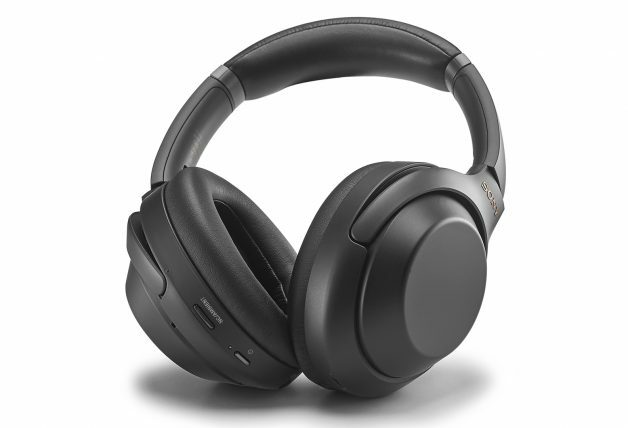 They are priced as low as $10 to a pricey $3,888 per bag, but only available while stocks last. 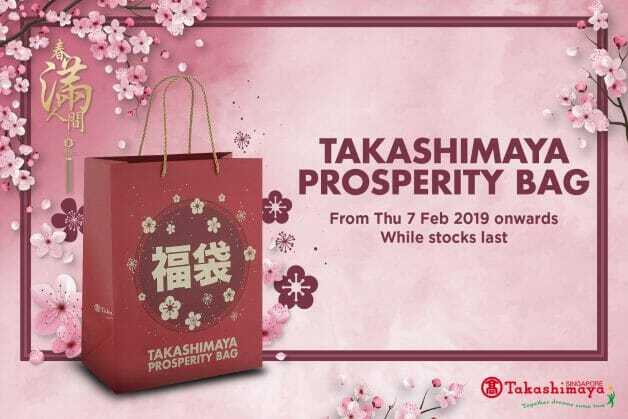 Additionally, the first 288 customers to purchase the Prosperity Bag gets to spin the lucky wheel (located at Level 2 rest area) and stand a chance to win a Prosperity Pig or Takashimaya Shopping Vouchers.